Excuse Me While I Save the World! Righteous Indignation (2012) outlines the influence of the political Left in the United States and how this group’s influence has destroyed American media. 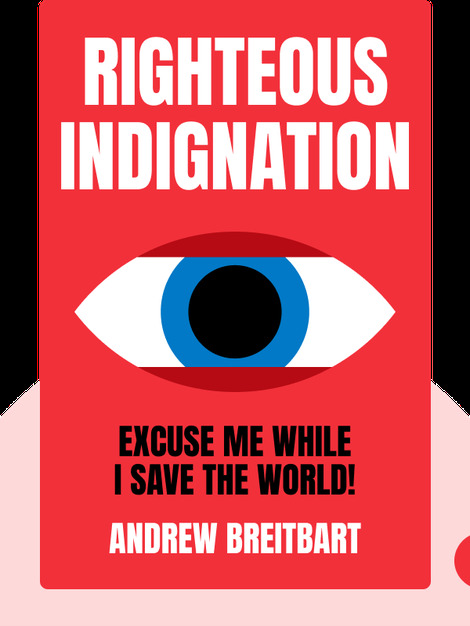 The book shows exactly how this situation came to be and explains what those on the Right can do to fight back. 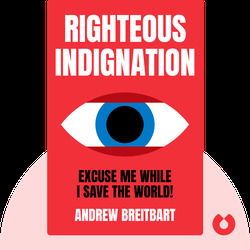 Andrew Breitbart was a conservative author and political commentator, known for his online news and video sites, breitbart.com and breitbart.tv. He was instrumental in helping launch The Huffington Post. Breitbart died in 2012.